"In the past 12 months have you or anyone living in your household paid a bribe in any form to each of the following institutions/organizations [Land Services]?" We only considered the share of those replying YES to the previous question, among those who reported that they (or anyone in the household) had contacted insitutions or organizations for land services in the last 12 months. We used the weights provided in the original dataset provided by TI. 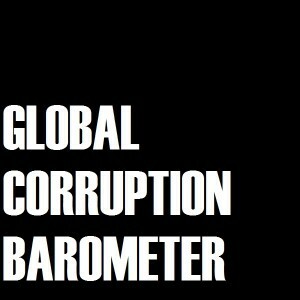 This question has been included in 4 waves of the Global Curruption Barometer survey: 2009, 2010, 2011, 2012.